We have established a reputation as a provider of quality legal services and are known throughout the South Australian business sector as an innovative firm with a strong emphasis on client satisfaction. O'Loughlins Lawyers is a mid-sized corporate and commercial law firm in Adelaide committed to understanding our clients and contributing value to their businesses with knowledgeable and practical advice delivered clearly and personably.  We are proud of our South Australian focus and our size and structure are designed to best serve our business community. We advise companies (both public and private), charities, partnerships and individuals across a wide range of business sectors. We value our relationship with every client and aim in all matters to provide first rate service and value for money. Across all our activities and in all our interactions we aspire to be professional, progressive, respectful and supportive. As a firm, these values are central to all that we do – from our approach to your matters entrusted to us, to our own recruitment practices and priorities. Since our foundation in 1993 our growth and development have been based on these fundamental aims and strategies – and we are confident they will continue to provide sound guidance for our future. O'Loughlins Lawyers are commited to being involved in the business and wider community. We regularly produce newsletters that contain a variety of topic specific law updates. For your convenience you may pay your account simply and securely via our website.